As long as the planning department approves it, your options for a custom built home are endless. One or more of these ideas might help you individualize it or use them for inspiration. When you build a custom home, let your imagination run free like these million dollar homeowners have and you never know what ideas may come to you as a result. If you love keeping your vehicles out of the weather in a safe, secure place, why not go for an underground parking garage. While there are lots of ways for ingress and egress, one unique way is to drive your vehicle onto a platform that raises and lowers the car. 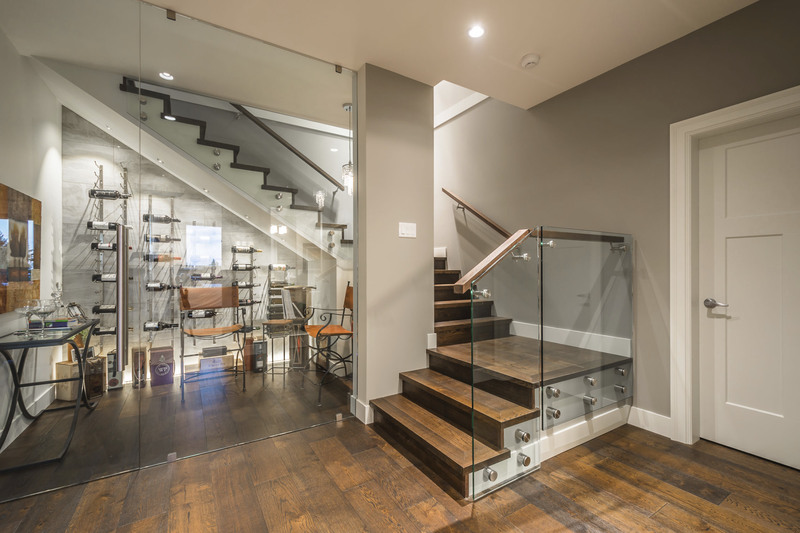 An elevator in the garage can take you into your living space. Architects and homeowners are fond of this idea because it improves the elevation of the home by eliminating the garage doors, which can appear to some as an unappealing wall of metal. When you put wine in an underground cellar, it’s much easier to control the temperature and humidity. Temperatures are stable year-round and the heating and cooling system needn’t work as hard. The wine will also be out of natural light and harmful UV (ultraviolet) light, which preserves its qualities even more. Discuss with your design team ways of taking this idea a few steps further. Instead of hiding the wine cellar away, one team installed a glass ceiling over a living area above it. The blue LED lighting wraps each compartment creating a stunning way to store an impressive wine collection. If your dream custom built home tends to the casual and playful, consider turning the staircase into a unique centerpiece. This could mean combining a slide for the kids or creating bookshelves with the steps. It’s a good way to give the kids an indoor play area and encourages reading. A heated infinity pool on the patio not only gives you a place to exercise or relax, it also serves as the focal point for the back yard. Such a pool creates a compelling vision when it’s at the edge of a slope. A rooftop pool is another option that is beautiful, functional and spells million dollar home. Another way to incorporate water features is to create fish ponds or add a river feature. The latter gives you a chance to design a landscape around it to recreate a natural environment. The sight and sounds of water running are soothing and inviting. Built-in seating on raised decks gives you and your guests a good place to relax. The summertime weather in the Tri-Cities region makes it perfect for an outdoor living area. In the most luxurious homes, the backyard is just as important as the interior. Widen your options to consider including an outdoor fireplace, a kitchen complete with appliances, soft surfaces for play areas, a gazebo or even a few flower beds. A custom built home can be anything you like as long as it’s within your budget and the city approves. It’s helpful to consider what others have done to make their homes unique and if it appeals to you, adapt it for your own build. Every feature of a custom home is adapted just for you so don’t limit yourself. 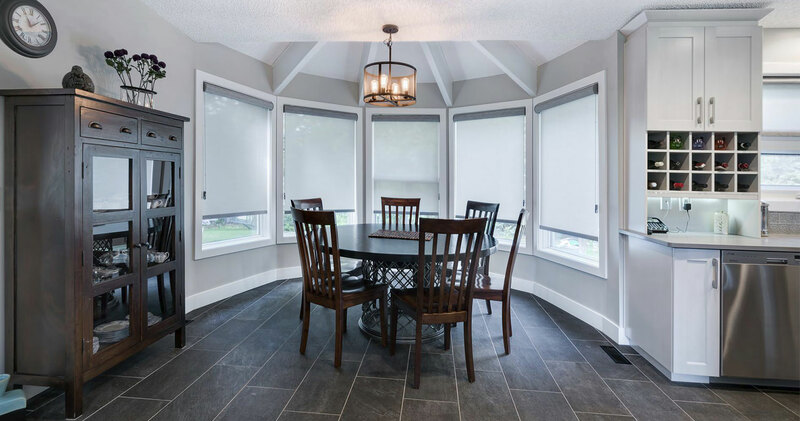 From inspiration to completion, Alair Homes is here to help you throughout every step of the process.